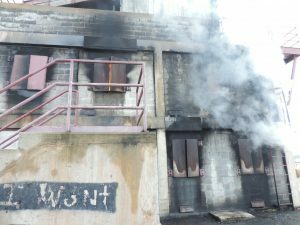 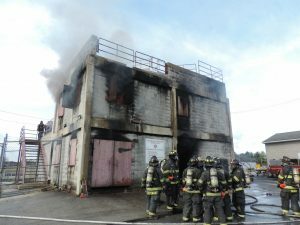 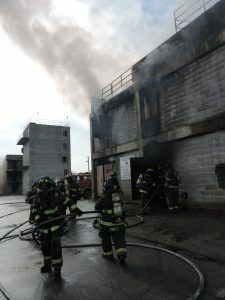 On Saturday, 18 QFD members traveled to the West Chester Fire Training Center for a day of live fire training (burn day). 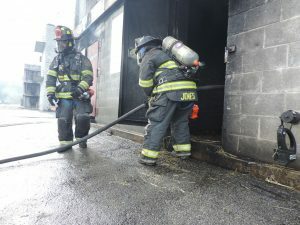 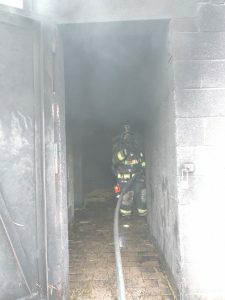 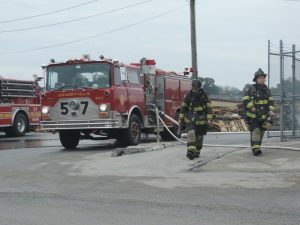 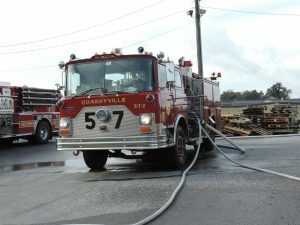 During the day, members were able to work on hose line management and fire attack on the over 50 burn cycles that we did. 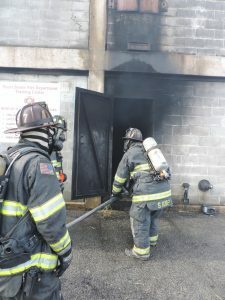 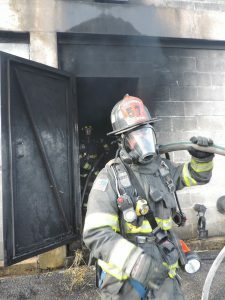 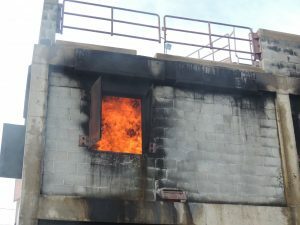 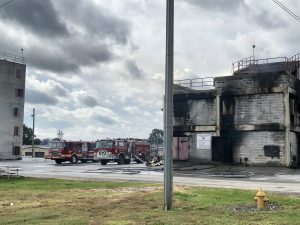 This is a great day for newer or less experienced members to get the feel and to see the reaction of live fire, and for the more experienced members to pass on their knowledge. 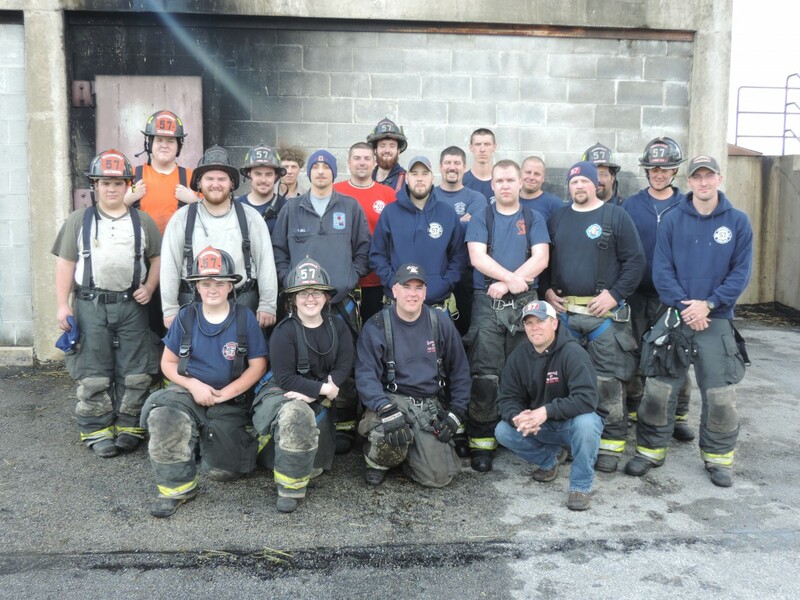 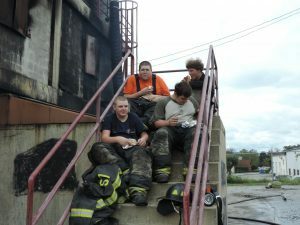 Thanks to everyone who attended, along with the members of Rheems Fire Department that went along. 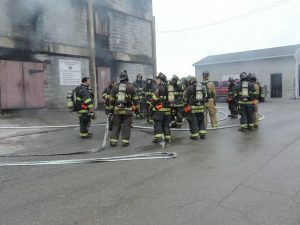 We also thank Bart Township Fire Company,Rheems Fire Department and Lafayette Fire Company for standing by for us. 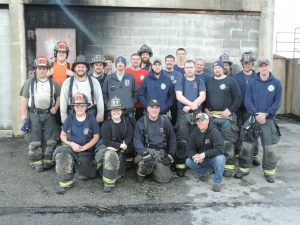 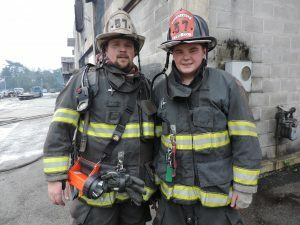 Thanks also to Captain Ken Yost for organizing this entire event, and to all of the burn techs that made the day a success.